The existing Jisc Collections website uses a system that has had to deliver functionality beyond the scope that it was originally intended for. This causes inefficiencies in managing the system and the data therein effectively. To carry on such a system indefinitely would be a risk. A new Jisc Collections e-commerce site is in development and due to launch in the Spring of 2019. 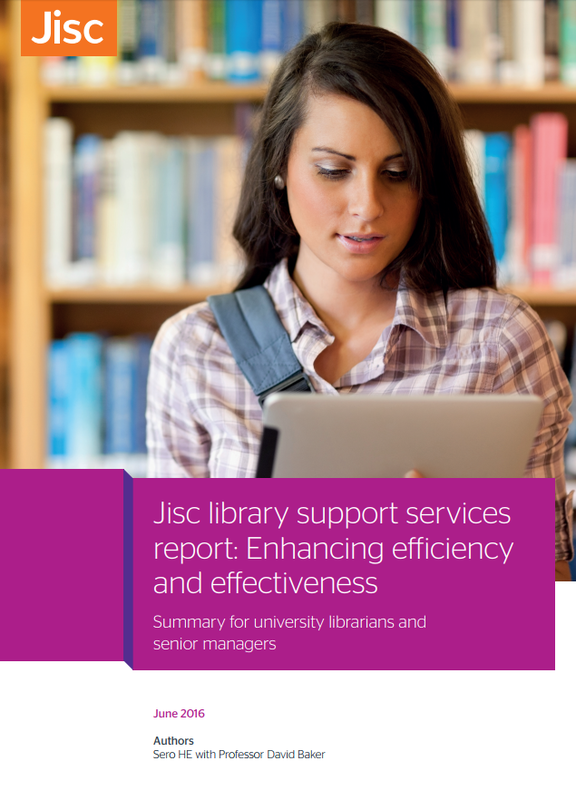 It will transform the way in which Jisc Collections works with improved and efficient processes, a new user interface based on Jisc design principles and effective data management delivering business intelligence to benefit the negotiations process.